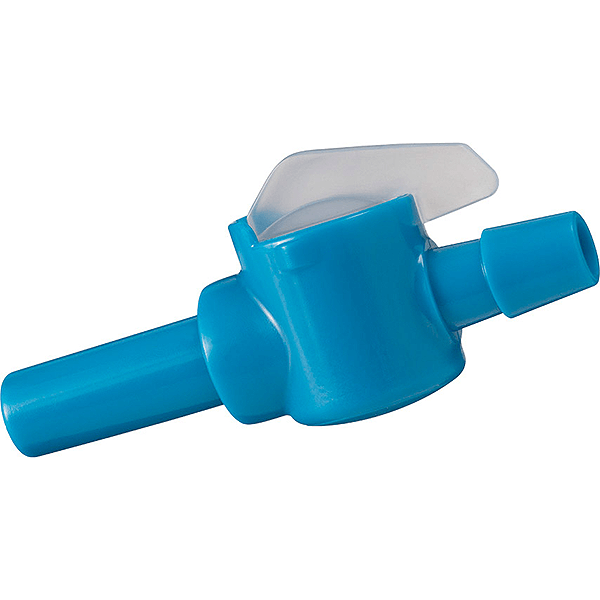 The Platypus® In-Line Valve prevents leaks from bite valves, offering a lower-profile, straight-feed alternative to our ninety-degree ShutOff Valve. 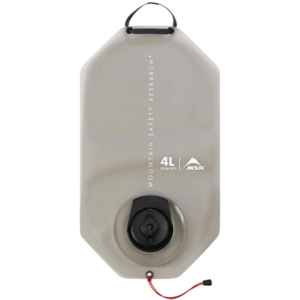 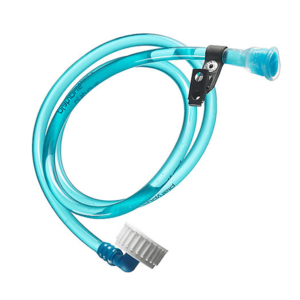 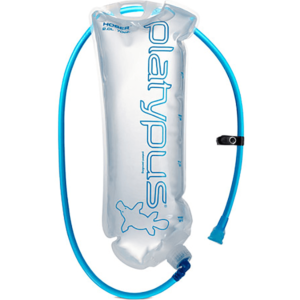 Compatible with any Platypus® BigZip™ SL and Hoser ,and MSR Hydromedary™ hydration reservoirs. 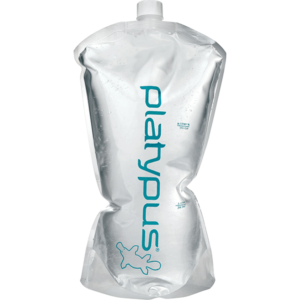 SKU: PLAT06698 Category: Hydration Reservoirs/Bladders Brands: Platypus.